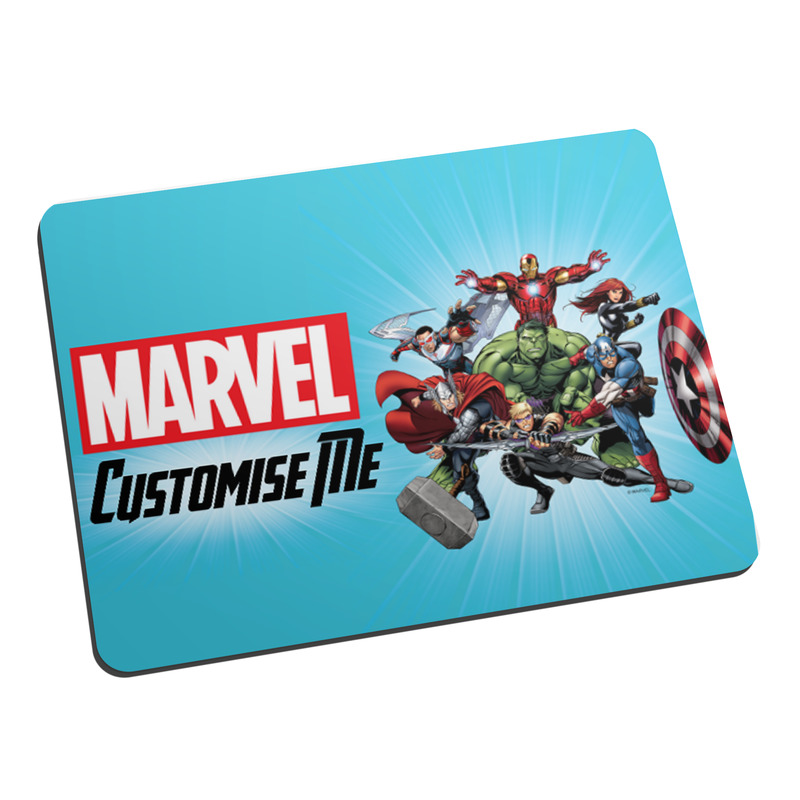 This Marvel Marvel Avengers Group Mouse Mat is a fabulous present for any occasion. This Marvel Marvel Avengers Group Mouse Mat is a fabulous present for any occasion. 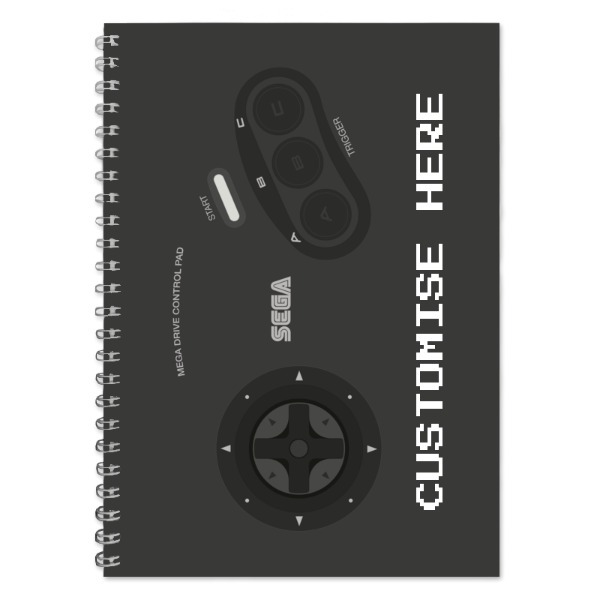 We merge your chosen personalisation onto the stylish design to make a fun and unique mousemat that is guaranteed to make your recipient smile. Printed in full colour onto a fabric mousemat. 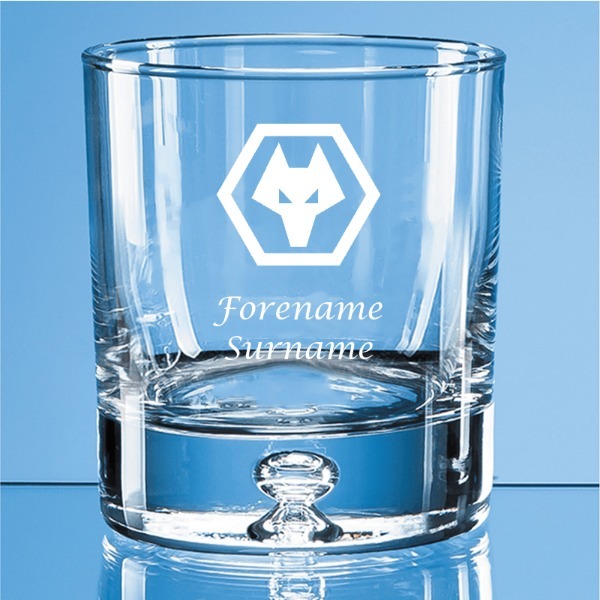 Size: (23.7cm x 19cm) / 9.33 x 7.5 inches Please note: * This item will be dispatched within 1-2 working days. 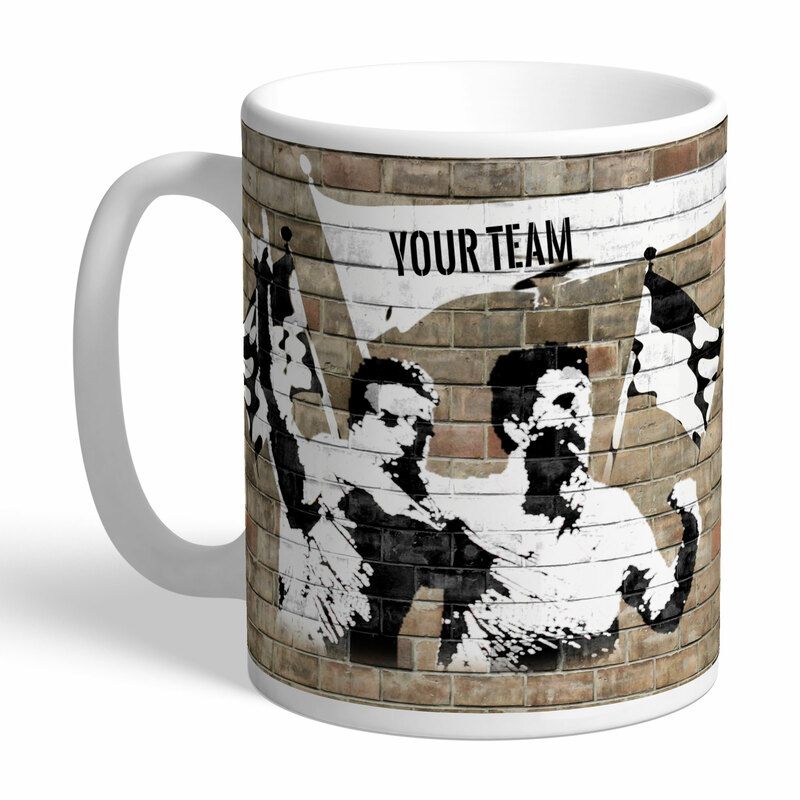 * This item is available on Standard, Express Tracked, Next Day and International Delivery services.